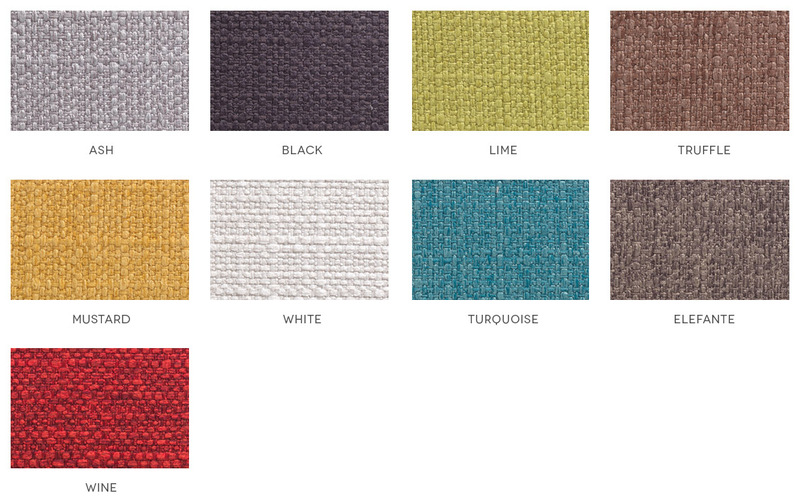 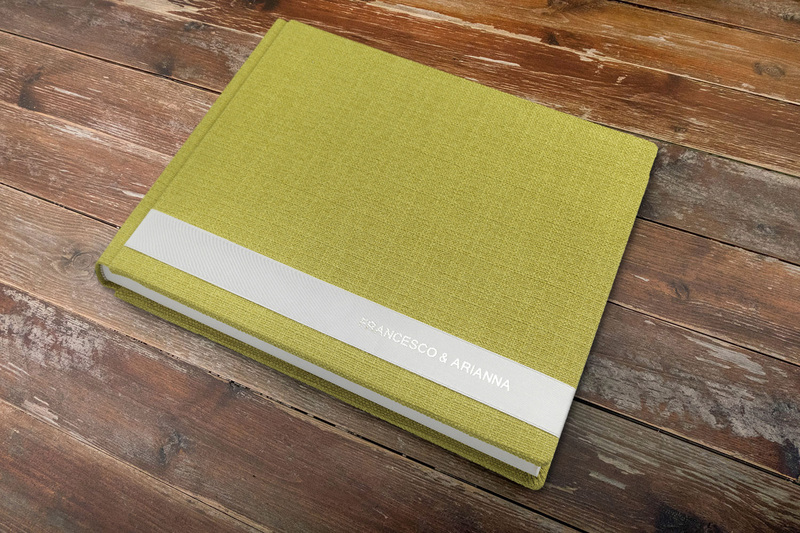 The Digitalia Album is our top of the range digital storybook – now probably the most used album in our industry. 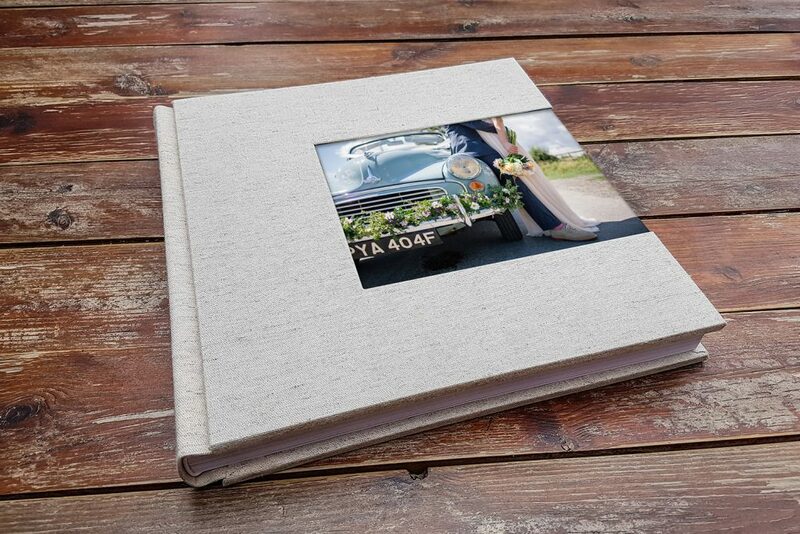 With our system of production we can guarantee the highest level of quality, superior to the usual book that has flooded the market, just because the customer decides on a storybook doesn’t mean that they should have to accept a substandard wedding album. 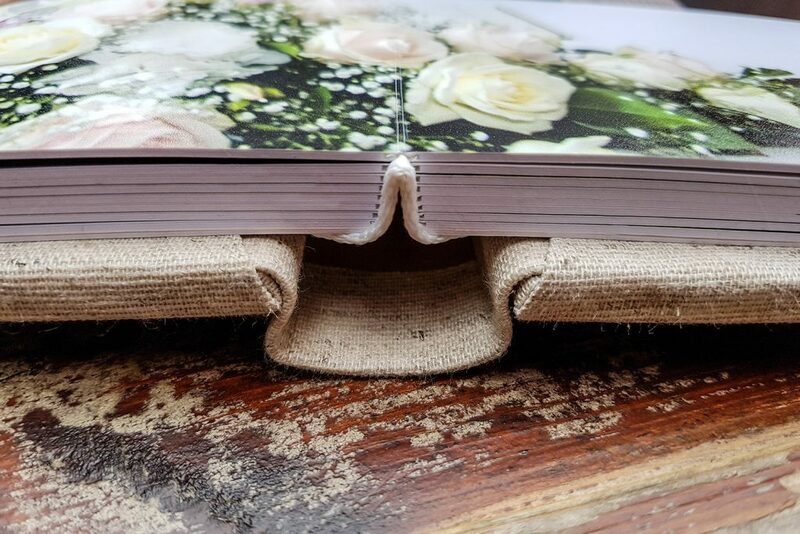 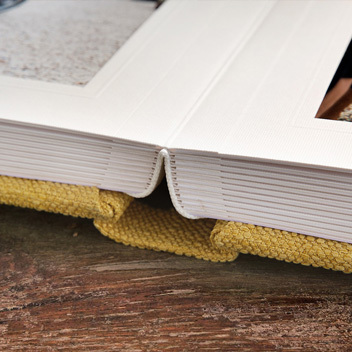 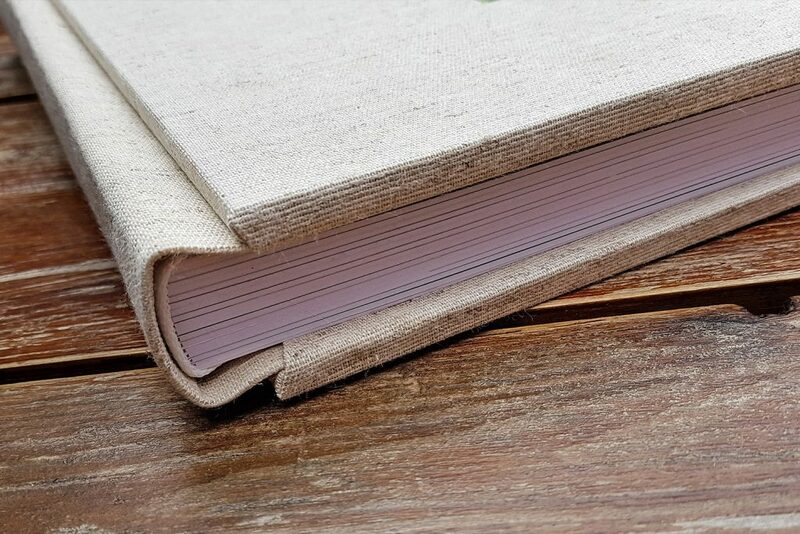 All our Digitalia Album’s are made using more than thirty years of binding experience, they lie flat when they are opened and in years to come will remain an object to treasure. 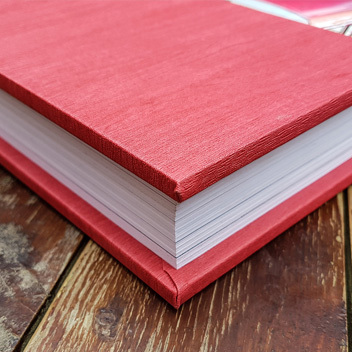 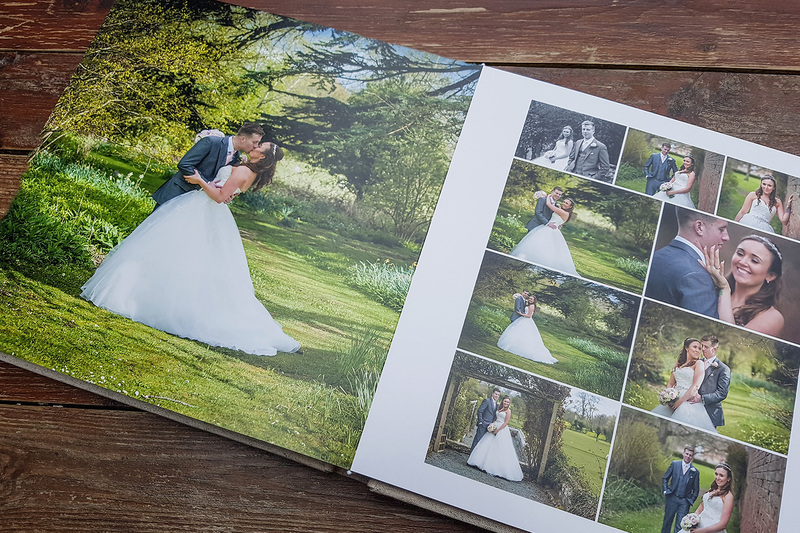 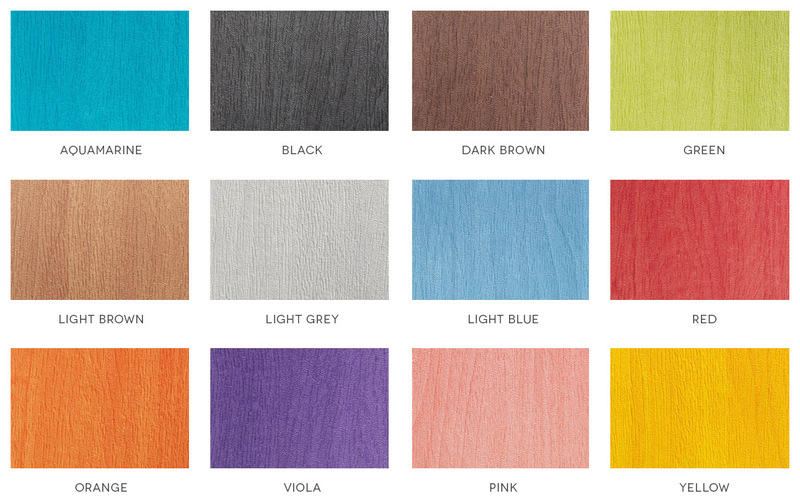 With our Digitalia Album’s there is a vast choice of cover options available in many sizes, we can even produce albums at specially requested sizes. 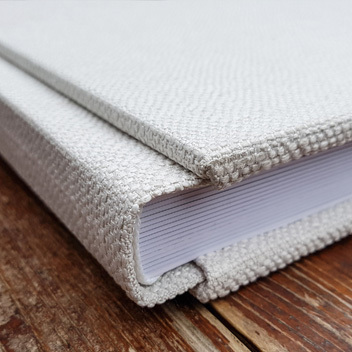 All albums are produced using Fuji Crystal Archive professional photographic paper and then they are all bound by hand and finished by skilled craftsmen with an eye for detail. 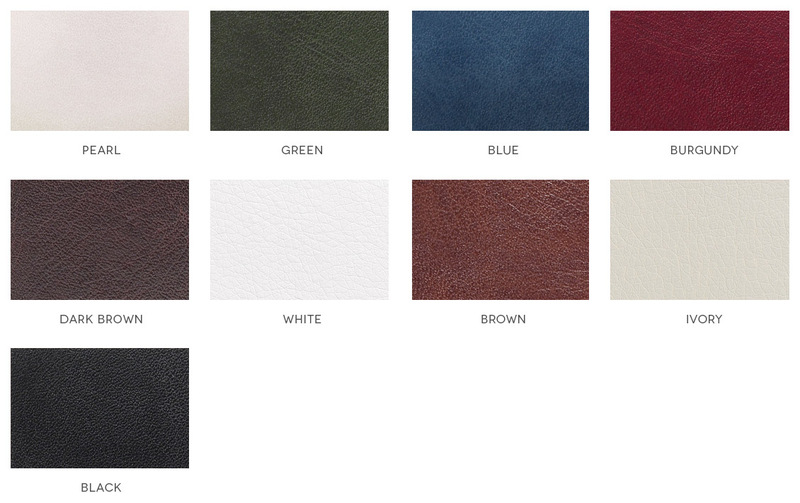 Ordering couldn’t be easier. 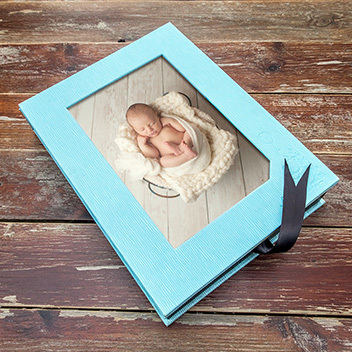 With our Digital and Fine Art Albums, we can accommodate any album design from either online album build programs or software such as Photoshop or InDesign. 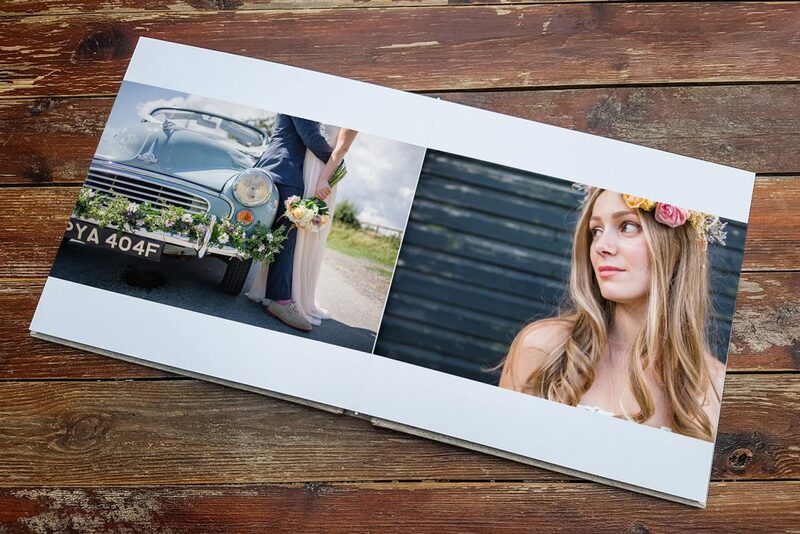 Simply export your page designs as PDF’s or Jpegs and upload them to us using the UPLOAD LINK. 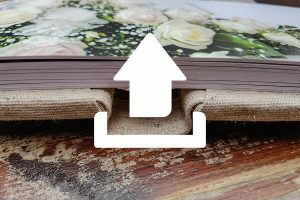 Once you have done that please select your album options from the form below and submit your order.